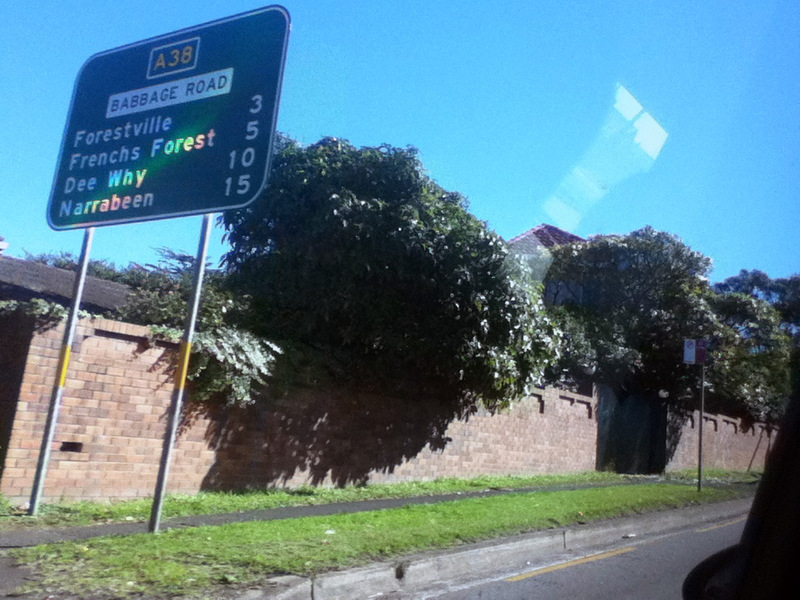 A38 AD sign on Boundary Street approaching the junction with Pacific Highway, Roseville. Source: Daniel Thornton, July 2013. 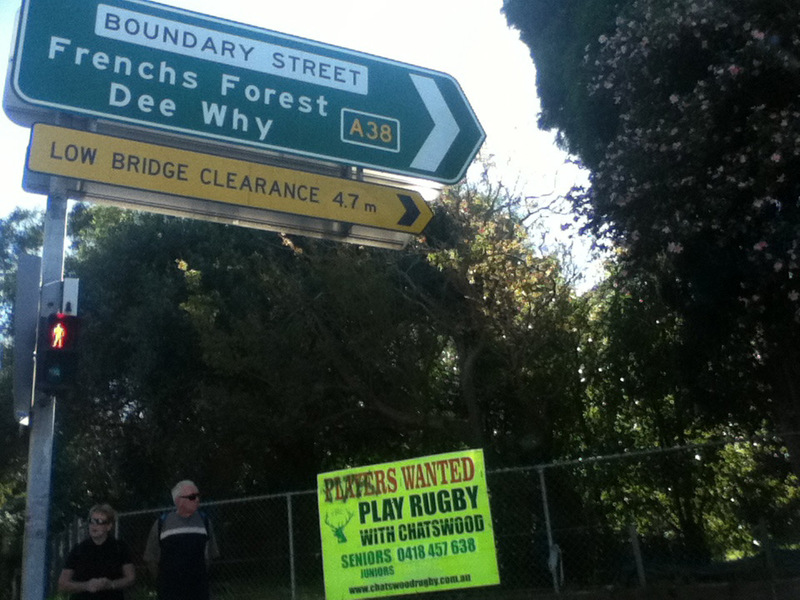 When route A38 was unveiled in June 2013, signage at the junction with Hills Motorway showed A38 extending further west on Delhi Road. RMS have confirmed that this is an error and that A38 terminates at this junction. 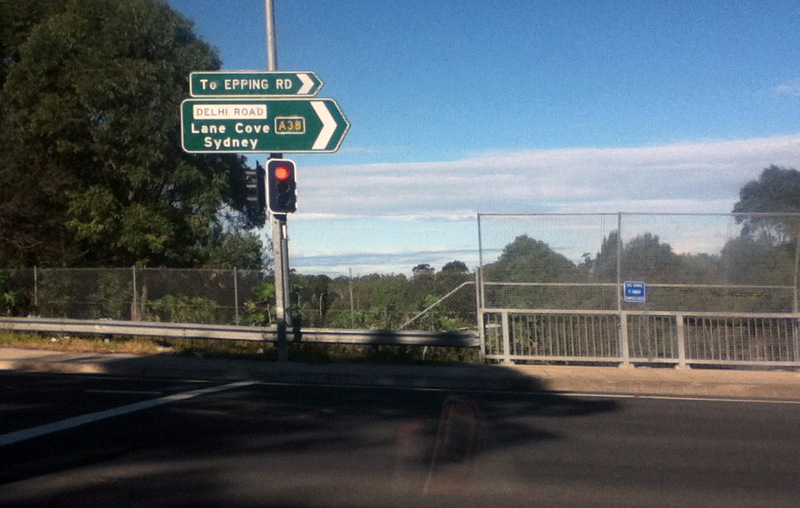 AD sign eastbound on Epping Road, approaching the junction with Delhi Road, North Ryde. 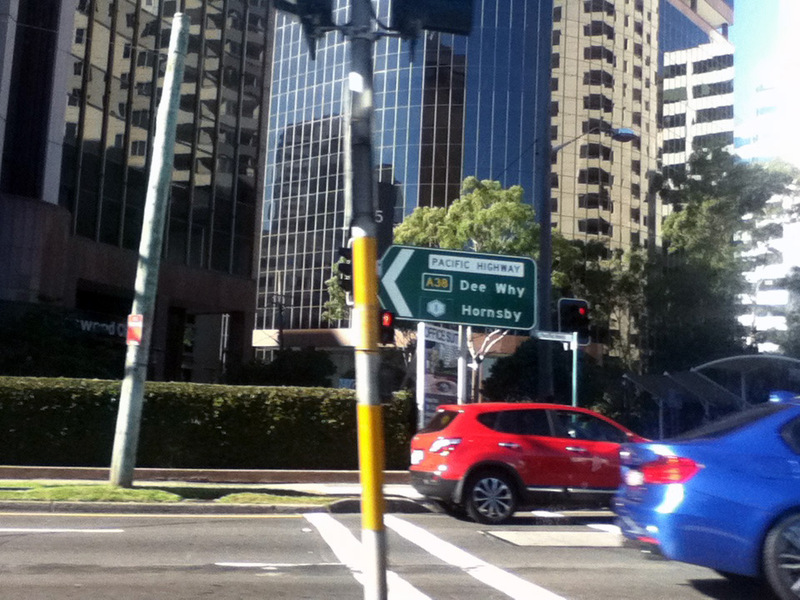 ID sign at the junction of Delhi Road & Hills Motorway, North Ryde, incorrectly showing route A38 continuing west along Delhi Road. RMS have confirmed that route A38 terminates at this junction. 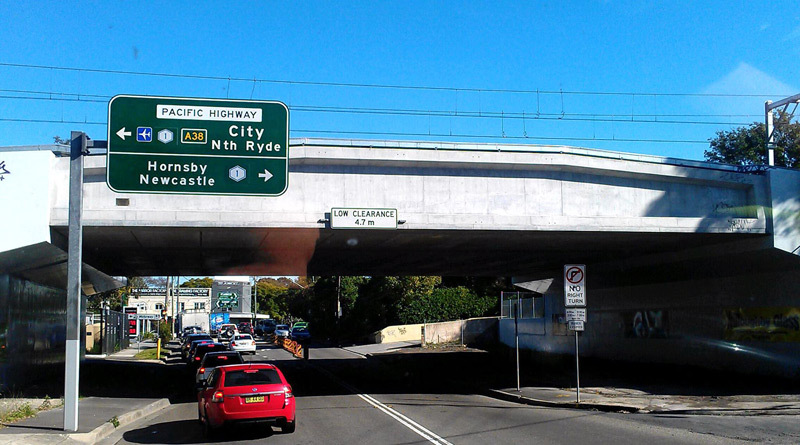 ID sign assemblies at the junction of Pacific Highway, Fullers Road & Help Street, Chatswood, showing A38 route markers uncovered. 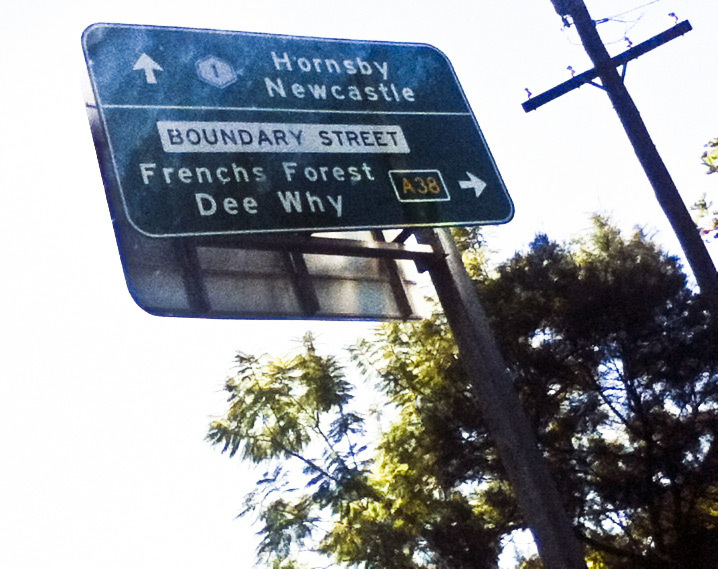 AD sign northbound on Pacific Highway approaching the junction with Boundary Street, Roseville. ID sigh assemblies at the junction of Pacific Highway & Boundary Street, Roseville, showing A38 route markers uncovered. 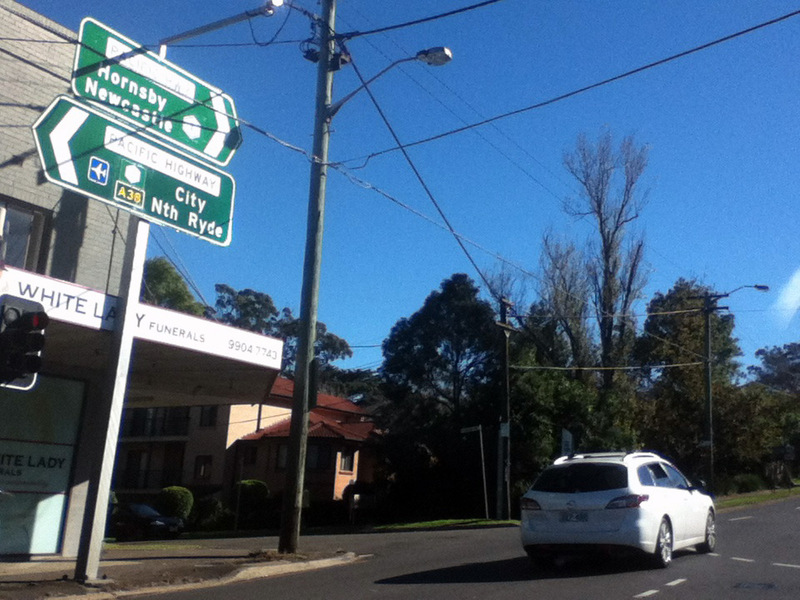 AD sign westbound on Boundary Street approaching the junction with Pacific Highway, Roseville. Source: Daniel Thornton, July 2013. 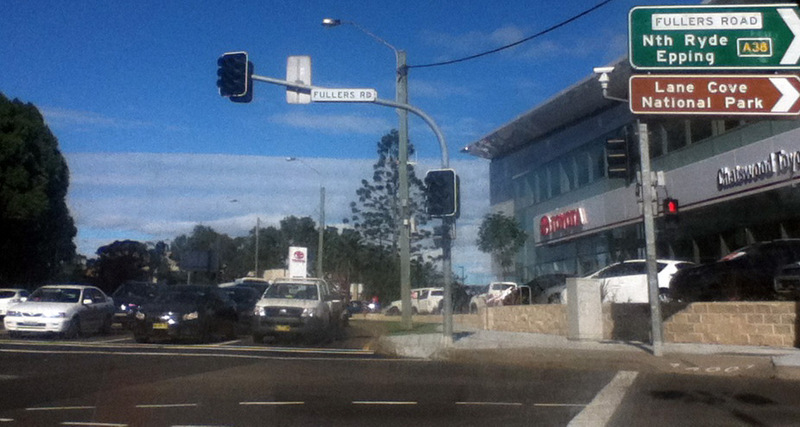 ID sign facing northbound traffic at the junction of Babbage Road & Clive Street (Eastern Valley Way), Roseville Chase. 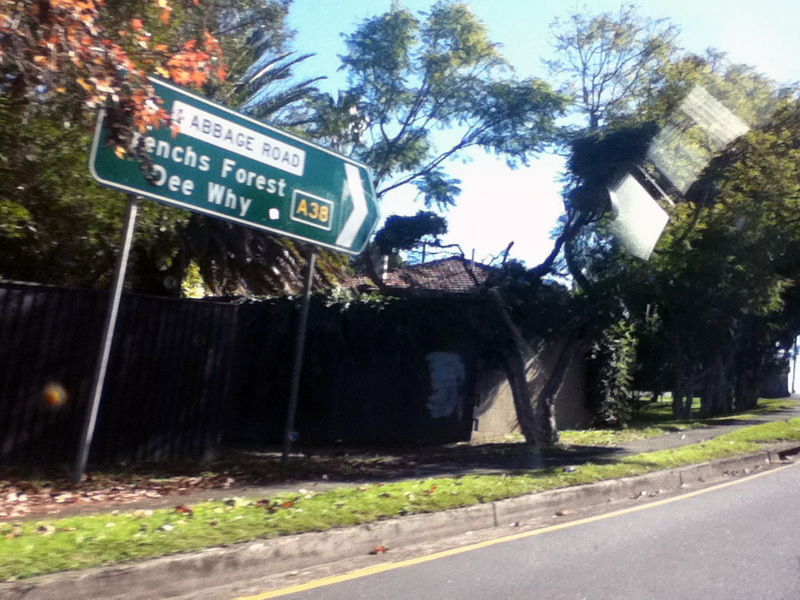 RD sign northbound on Babbage Road after the junction with Clive Street (Eastern Valley Way), Roseville Chase.